Right next door to the doggy daycare centre is the Capel Dog Grooming Company. 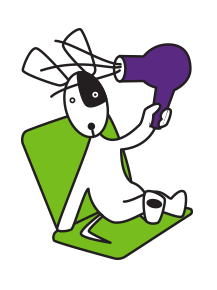 Come and see our fully equipped, modern Dog Grooming Parlour in Capel St Mary. At the Capel Dog Grooming Company we provide a professional, friendly service for our customers in Ipswich, Colchester and surrounding areas. Your dog will receive 1 to 1 attention at Capel Canines in a calm and relaxing environment. 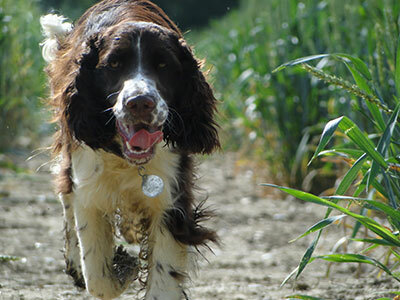 We are able to cater for most breeds, large and small whatever their coat type. Our Dog Grooming Parlour uses the latest equipment such as a ‘Canine Hydrobath’, Hydraulic Grooming Tables and Professional grade styling / grooming equipment. We use professional Dog Grooming shampoo’s specifically designed for different coat types. With every new appointment we have an initial consultation. This gives us the opportunity to meet you and your dog. We will ask about any health concerns or special requirements. 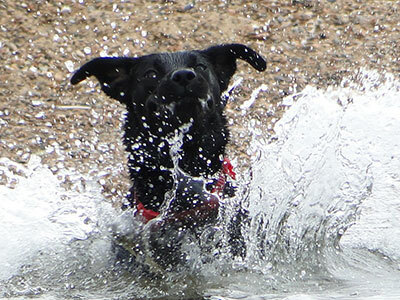 Some dogs may be nervous initially in a new environment. Our aim is to gain the trust of your dog in a calm and gentle manner. We hope to make the grooming process as enjoyable for your dog as possible. We find that the majority of dogs quickly become accustomed to the grooming process, particularly when introduced at an early age. The prices below are given as a guide only. 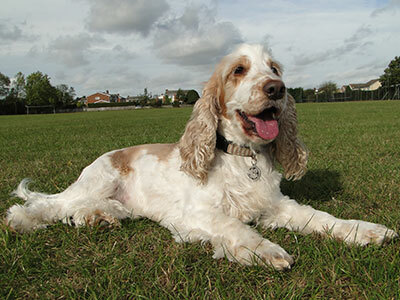 Factors such as coat type, coat condition and the style required all have an influence on the grooming time required. 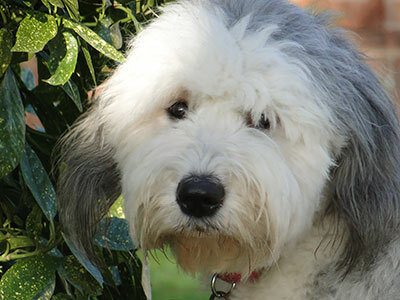 Some breeds have varying coat types, but we can give an accurate quotation when we meet for the initial consultation. Our prices are fully inclusive. Every groom includes bathing, drying, trimming / styling, nail trimming, coat conditioning. If required, we also provide flea treatment, tick removal, ear plucking at no extra charge. 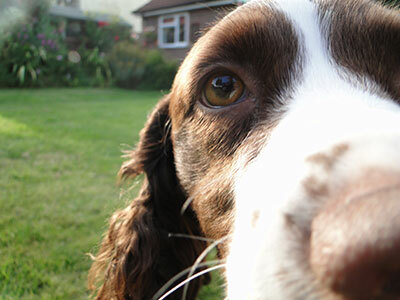 We offer a 10% discount on bookings of 2 or more dogs. Appointments can be made via phone or email. Advance booking is recommended during busy periods. We appreciate sometimes appointments may need to be changed. It is not a problem to cancel or amend a booking. Please give us as much notice as possible so we can offer the appointment to someone else. We reserve the right to charge a 50% fee for a no show prior to further appointments being made.